It’s time to roll the credits on Regal Bethesda; the staple movie theater in downtown Bethesda closed Dec. 16 in anticipation of the Apex building’s upcoming demolition this spring. Along with Regal Bethesda, the Brown Bag Cafe and the optical store For Eyes will also close. The demolition makes way for the construction of a future Purple Line station, as well as a Capital Crescent Trail tunnel for pedestrians. 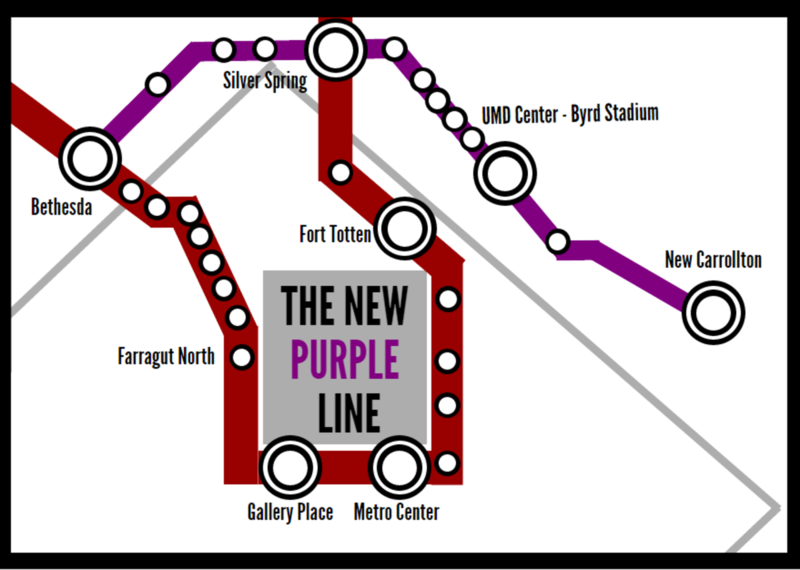 The Purple Line is a light rail that will connect the Red, Green, and Orange Metro lines, extending from Bethesda to New Carrollton and connecting Bethesda directly to Silver Spring and University of Maryland. Light rails are “modern street cars powered by overhead electrical wires”, and the line is predicted to begin service in 2022, according to the project’s official website. Easier access to local areas is an exciting prospect for some students. Once the underground construction on the station and tunnel is done, developers plan to build an office building and a residential building, which could potentially be the tallest buildings in Bethesda. Both will have ground-floor retail space around an open plaza, where a future Regal may actually relocate, according to the Bethesda Beat. But the original Regal Bethesda theatre, which was built in the early 90’s, was one of the oldest in Montgomery County, Matthew Dimitrov (‘16) said. Dimitrov and other Bethesda Regal employees were transferred to other Regal locations in the area. For many Whitman students, Regal was symbolic of a Bethesda childhood. Though there are numerous other theater options nearby, the notion of attending another theater is unsettling for some. Regal’s closing may bring more business to other cinemas and open theatergoers up to new film repertoires, Voetsch speculated. 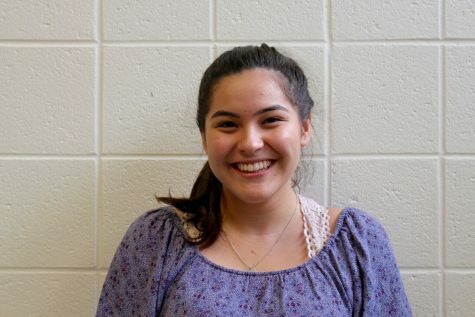 “[People] could go see movies at Bethesda Row, which would be great because they could get some exposure to critically acclaimed independent movies,” she said.